Beppy Condoms are made from natural rubber latex and offer supreme protection. They are equipped with a reservoir and contain a non-spermicidal silicon lubricant. Each Pool Plus Multivitamin tablet contains the optimal blend of 55 vitamins, minerals, fruits, vegetables and herbs. 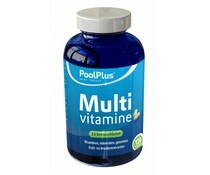 Pool Plus Multivitamin with excellent antioxidant formula is designed to contribute to the health. 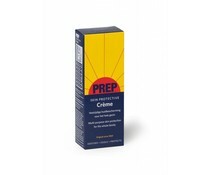 Beppy Condoms are made of natural rubber latex and offer excellent protection. 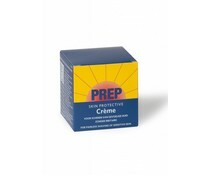 They are equipped with a reservoir and contain a non-spermicidal silicone lubricant. Detoxify your body with Japanese foot patches. 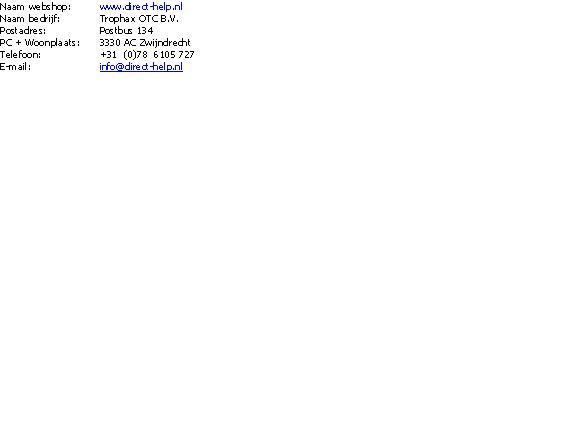 After 30 years of research, to use a simple and easy way to clean the body.